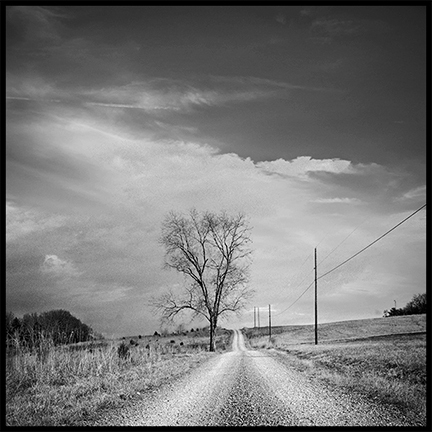 Jo Ann Tooley is a fine art photographer who specializes in black & white. She shoots mostly with film and uses a medium format camera. Her favorite locales for shooting are in and around Washington, DC and West Virginia. 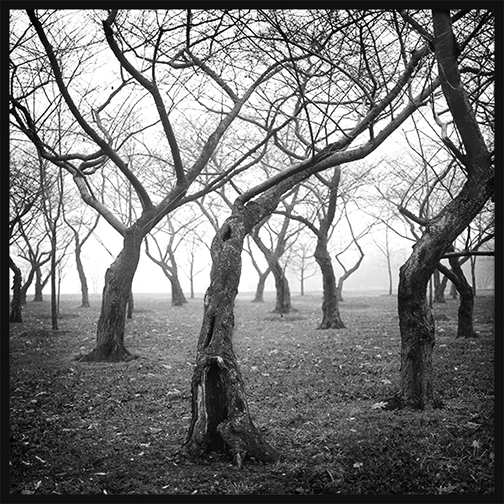 Many of Jo Ann’s images reflect isolation and solitude. Certain scenes, especially ones she remembers from her youth—flowers growing wild in open fields, empty roads with sun filtering through the trees, or a lone tree sitting in the middle of a field—evoke strong feelings that she tries to recapture with her camera. Jo Ann prints her images digitally, using the finest papers and archival inks. Her work has been exhibited throughout Washington, DC and Northern Virginia, including Photo Works at Glen Echo, Target Gallery, the Artisphere, Barry Gallery, Delaplaine Art Center, Edison Place, the Corner Store, the Art League and the Ellipse Gallery. Jo Ann has been juried into the Torpedo Factory and is represented by The Associates Gallery, one of the art center’s five galleries. She founded f11, a Women’s Photography Collective, which has also exhibited widely throughout the Metro area. She has also served on the Board of Directors of the Art League in Alexandria.